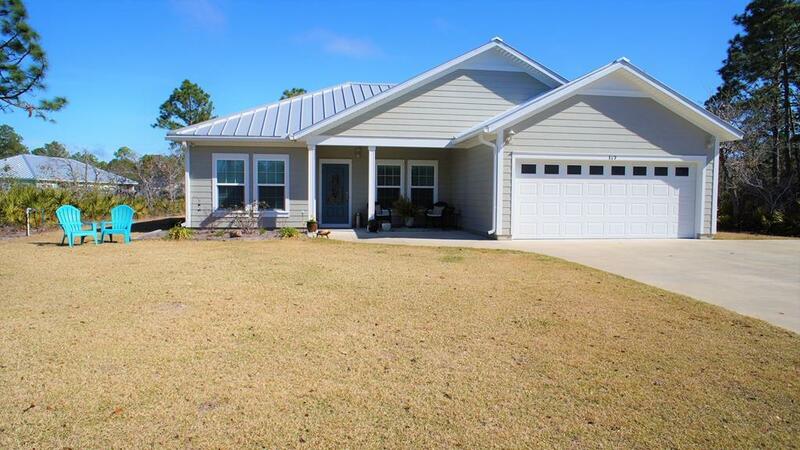 This custom built home is located near the cul-de-sac in one of the best subdivisions in Port St. Joe. No corners were cut during construction and the builder added extra features including: a stainless steel structural tie-down system, spray foam insulation, a manifold plumbing system along with a standing seam metal roof. 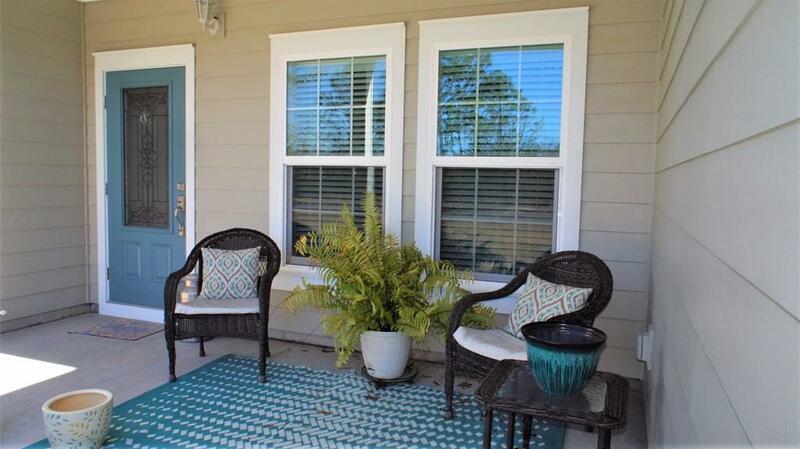 This home has been meticulously maintained and feels like new inside and out. 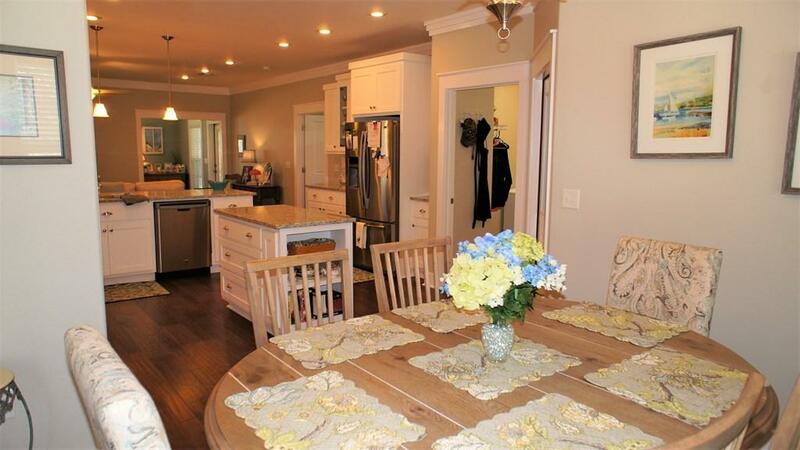 The open floor plan affords plenty of room for living, cooking and dining. A second living area lends some privacy and leads to the tranquil outdoor space and a nicely landscaped yard. 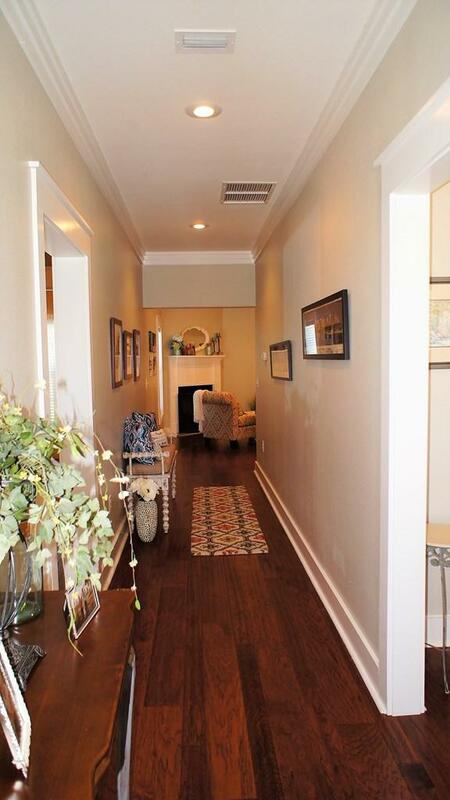 Hardwood floors, crown molding and tiled showers are just a few of the features that make this address feel like home. You won't find an equal in 32456.